Too Much Coffee • View topic - Hello again! Anybody want an Expobar Brewtus? Hello again! Anybody want an Expobar Brewtus? Hello everyone! After a long hiatus from TMC I am back, and in search for a new owner for my Brewtus II. .. 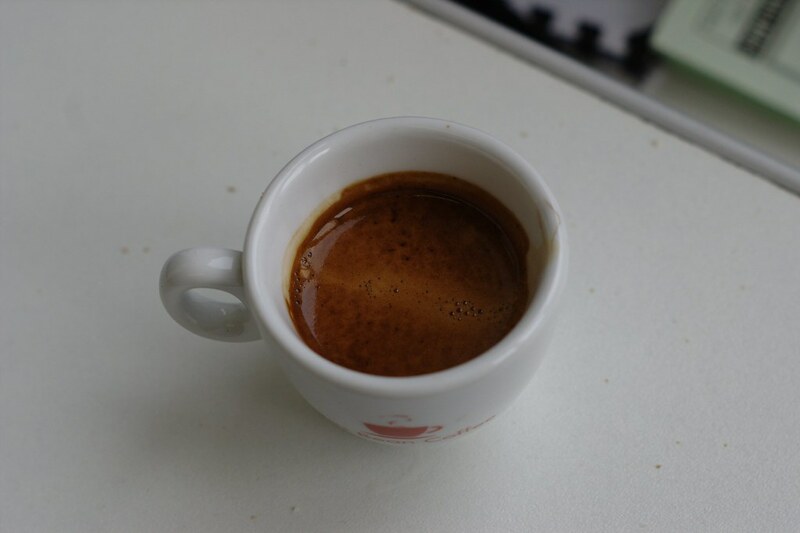 I just don't find myself hunting for perfect espresso anymore - and so I think it is time to move on. This is a genuinely awesome machine, but you should know that already if this post is getting you excited! Built like a tank, it will satisfy completely any enthusiasm for making espresso you can throw at it. Dual boiler, E61, temperature control on the fly - for the home user I really don't think you can beat it. Ive had the machine for around six years. Only used in the home with light usage (never been the workhorse in a café or anything). In recent years it has seen very little use, but has always been regularly cleaned, back flushed and descaled. Thats about it! Any questions please email me. Re: Hello again! Anybody want an Expobar Brewtus? Sad to hear you have lost the force these days Hope you find a good home for the old girl. Stickying and moving to the for sale public view section. Good luck mate. Very well thanks! And you? Good to see you're still keeping things in line here. New forum skin looks great too. I know! Im sure i vowed to myself never to sell her. But, most of the time she's just a very shiny kitchen ornament, which is not how it should be! Just to let you know this has now been sold.